The next release of OpenStack made its debut on Thursday with a raft of new features for better scalability and resiliency. Architectural and functional barriers can make it difficult for companies to scale their clouds up or down across platforms and geographies, but OpenStack's 14th release -- dubbed Newton -- does away with many of those limitations. The open source cloud-building software now includes improved scaling capabilities in its Nova, Horizon, and Swift components, its makers say. New improvements bolster the horizontal scale-out of Nova compute environments, while others add convergence by default in the Heat orchestration service as well as multi-tenancy improvements in Ironic. On the resiliency front, Newton adds new features for high availability, adaptability, and self-healing. The Cinder, Ironic, Neutron, and Trove services have all gained better high availability functionality, while several components have gained improved security as well. Keystone, for example, now offers upgrades that include PCI compliance and encrypted credentials. Cinder adds support for retyping encrypted to unencrypted volumes and vice versa. Additional enhancements in Cinder include micro-version support, the ability to delete volumes with snapshots using the cascading feature, and a backup service that can be scaled to multiple instances. Newton also promises new features designed to make OpenStack easier to set up, operate, change, and fix with greater automation. Magnum, for instance, now includes an operator-centric installation guide, support for pluggable drivers, support for Kubernetes clusters on bare metal servers, and asynchronous cluster creation. For general bare-metal provisioning, Ironic adds multi-tenant networking and tighter integration with Magnum, Kubernetes, and Nova. Kolla now supports deploying to bare metal, and Kuryr brings Neutron networking capabilities to containers, making Swarm integration and Kubernetes integration available for the first time. OpenStack Newton was designed and built by an international community of 2,581 developers, operators, and users from 309 organizations. 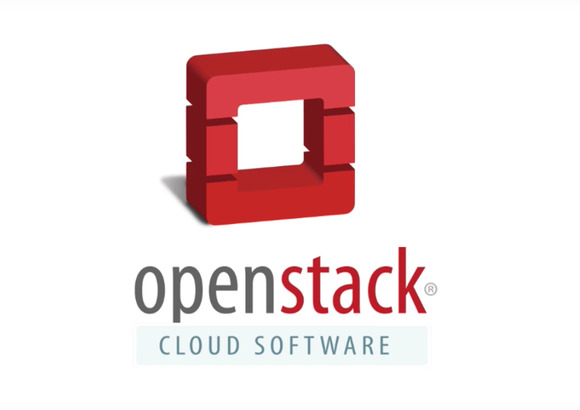 Products and services based on OpenStack Newton are expected to appear in the coming weeks and months.